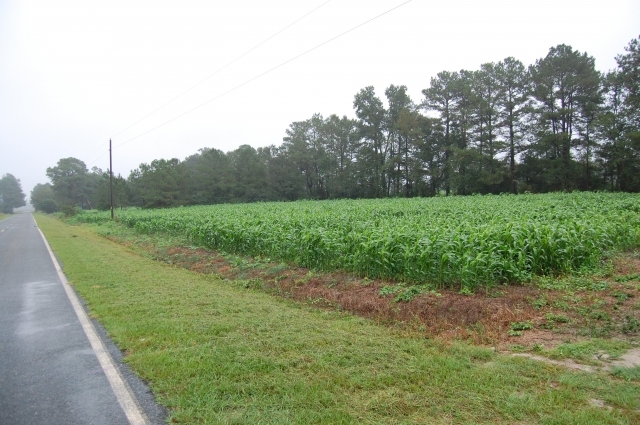 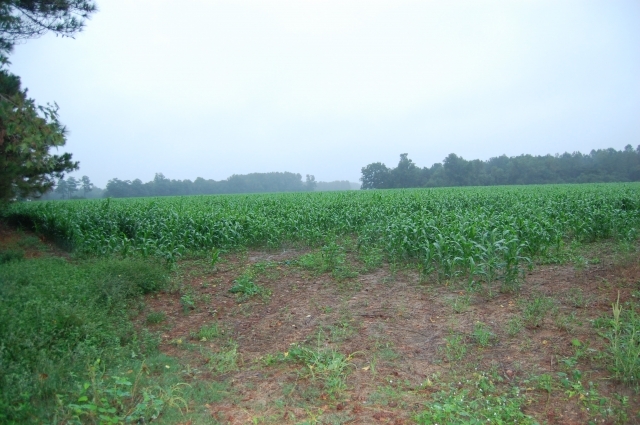 36+/- acres of prime agricultural land in Sampson County. 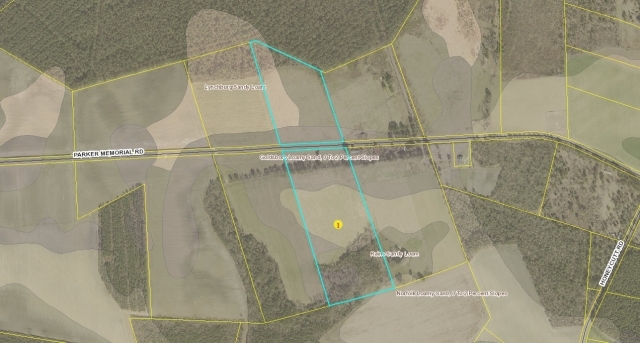 Approximately 32+/- acres of tillable land. 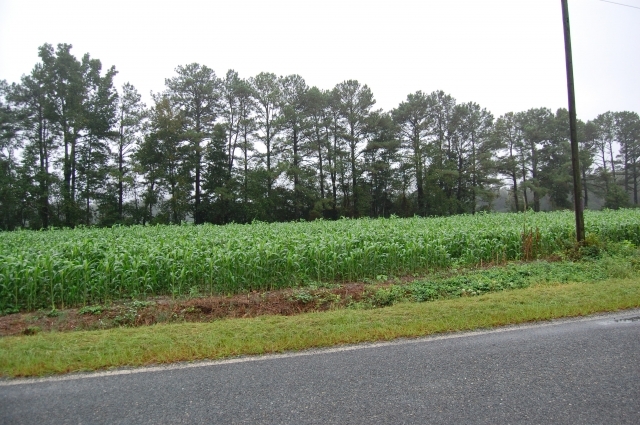 Location is convenient to Clinton, Roseboro, Salemburg and Dunn. 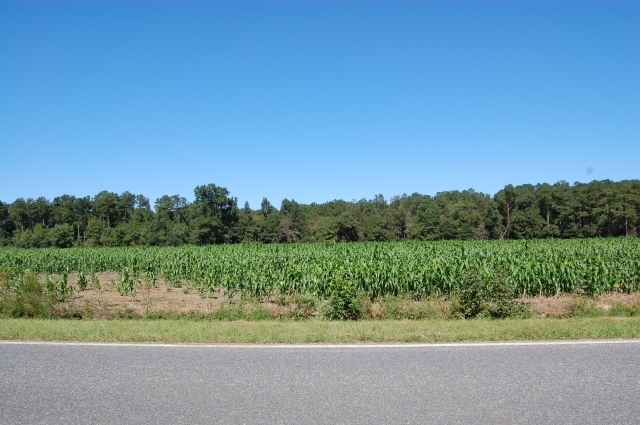 Soil types include Rains Sandy Loam, Lynchburg Sandy Loam, Goldsboro Sandy Loam and Norfolk Loamy Sand.